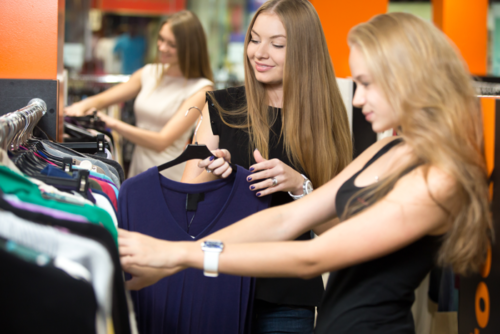 Improve Customer Experience | Retail Analytics | Prime Communications, Inc. The first step in improving customer experience is understanding how customers are moving through your store. 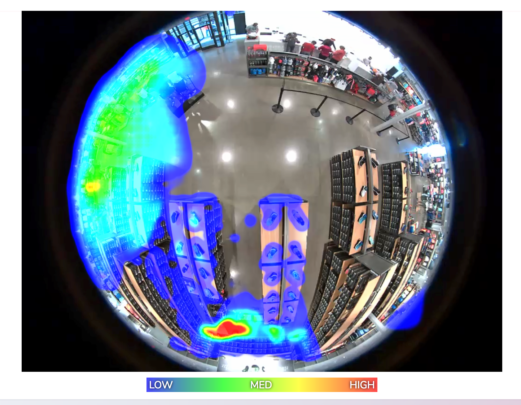 In-store traffic counters can identify the flow of traffic and pinpoint how customers are entering, exiting, and moving around your store. By utilizing the foot traffic to your advantage you can better understand what brings shoppers into your store. The shopper traffic data allows marketing to see what promotions are working and ones that don’t. Understanding the trends in footfall can improve the overall customer experience. The second step after understanding traffic flow is understanding how customers are interacting with your product. This is achieved by heat mapping. With the heat mapping capabilities, you can identify hotspots and dead spots. Marketing can then use these analytics to understand product placement and promotions. Next on the list is facial recognition capabilities. With people counters you know how shoppers are coming in the store and what products they are interested in, the next step is identifying who those shoppers are. Facial recognition technology assists with better understanding who your customer is by identifying demographics such as age and gender. The fourth step is utilizing your employees effectively. According to the Timetrade: The State of Retail (2015) 90% of consumers are more likely to convert when helped by a knowledgeable associate. In-store shoppers choose a brick-and-mortar store because they’re looking for an experience. It can be challenging understanding where to deploy your employees, that’s where retail analytics come in. Retail analytics allow you to optimize your personnel by notifying you when departments are more crowded so more shoppers are getting the help they need. This leads to more sales and happy shoppers. The last step on this list is quality assurance. Retail analytics have the abilities to ensure that shelves are stocked with products that are in optimal condition. These analytics have the ability to forecast when inventory needs to be replenished. You will always have products in stock and in good condition so your shoppers will get exactly what they came for. Interested in improving your customer experience? Contact us about how we can implement Genetec’s Retail Sense in your already existing security system.